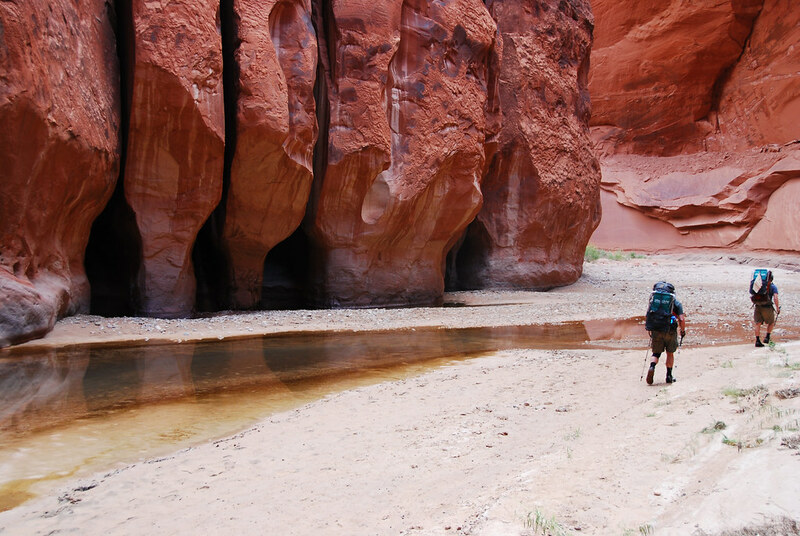 Interesting erosion in Paria Canyon, Utah. October 2009. 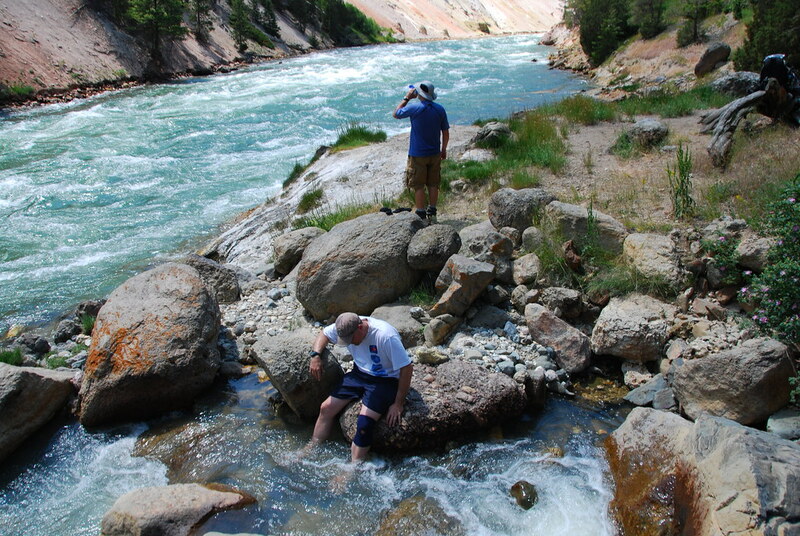 John cooling off and Joel enjoying the view of the Yellowstone River at the bottom of the 7-mile Hole Trail, 2008.